Sunday's Grammy Awards show managed to achieve a delicate balance, paying homage to Whitney Houston without letting her death completely overshadow the music industry's biggest night. But now that Adele, Kanye and the Foo Fighters have been properly feted, you can expect no shortage of tributes to Houston. The singer's films have already resurfaced on cable, with "The Preacher's Wife" back in rotation on Flix, showing tonight at 8:00 p.m., and "Waiting to Exhale" airing on Encore Tuesday at 4:05 p.m. On Tuesday at 1 p.m. BET will air "Cinderella," in which Houston plays fairy godmother to Brandy. And for you Houston completists, TVOne will be showing "Nora's Hair Salon," in which Houston has a small, uncredited role. Monday at 6 p.m. BET's will show "106 & Park Remembers Whitney Houston," a 3-hour special looking back at the singer's life on and off the stage. In an eerie coincidence, the Valentine's Day episode of "Glee" (Tuesday at 8 p.m.) already includes Mercedes (Amber Riley) belting out a cover of "I Will Always Love You," and now the episode will be dedicated to the singer's memory. "I was very broken up [on Sunday]," Riley told E! "My dad actually called me and told me. He was like, 'Are you driving because I'll need you to pull over,' because he knows how much I love Whitney Houston." MTV Hits went commercial-free for 24 hours beginning at 1 p.m., Monday, as they and MTV Jams play her videos non-stop. And the parent network, MTV, is digging through its archives for a tribute "in her own words" to air later this week. 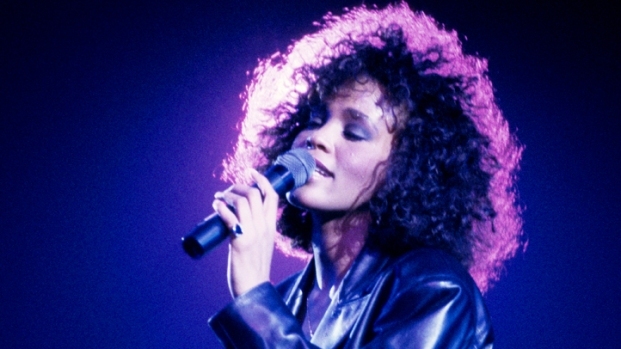 And the sister network VH1 will be delivering three specials, beginning with "Whitney Houston: The Death of a Diva" Monday at 9:30 p.m., featuring the latest news on Houston's death, as well as tributes from musicians and fans. That will be followed by a nod to Houston in "100 Greatest Women in Music." Tuesday at noon they'll begin 3-hour block of Whitney Houston A-to-Z videos and finally, on Thursday at 11 p.m. the network will debut "VH1 News Presents Whitney Houston's Greatest Moments." 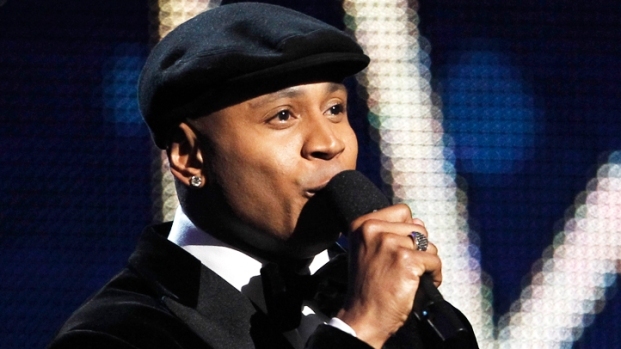 At the 2012 Grammy Awards, host LL Cool J explained how he wanted to pay tribute to Whitney Houston's legacy without dampening the evening for the artists who were celebrating a nomination. Not surprisingly, Oprah Winfrey was the last person to sit down for an in-depth interview with Houston--what's shocking is that it was in 2009. OWN (the Oprah Winfrey Network) will re-run the "Remembering Whitney: The Oprah Interview" on Thursday at 9 p.m. Meanwhile, plans are coming together for Houston's funeral to take place later this week in the singer's hometown of Newark, NJ, an event sure to draw extensive coverage across all networks. This only the beginning. You can be sure that every network great and small is putting something together, and "The Bodyguard" is sure to find its way back on air, as well as any number of concert performances. Whitney Houston was a legend and she'll be remembered accordingly.